Served with the side of your choice! 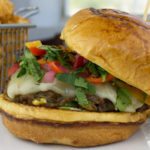 Try this delicious "Da Bears Burger"! 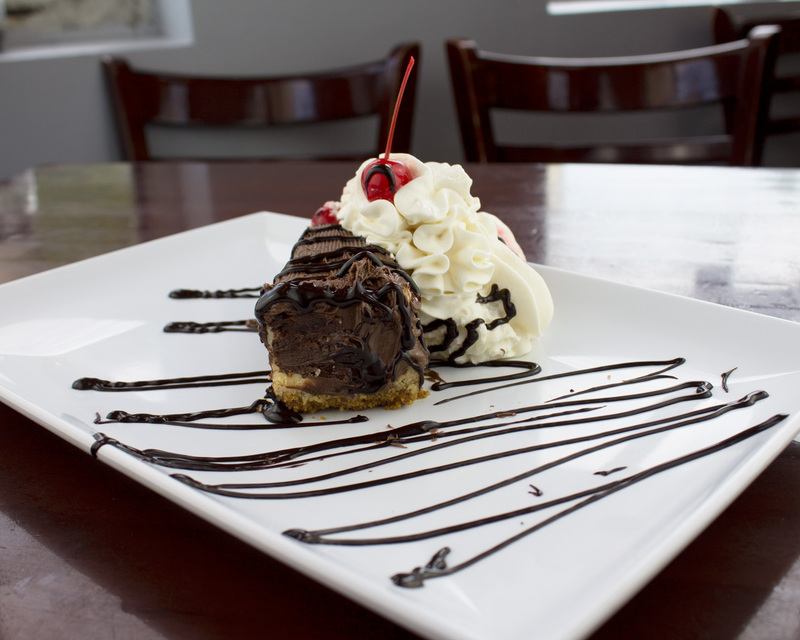 Inspired by #34 "the sweetness" Exclusively at VPT Grill. 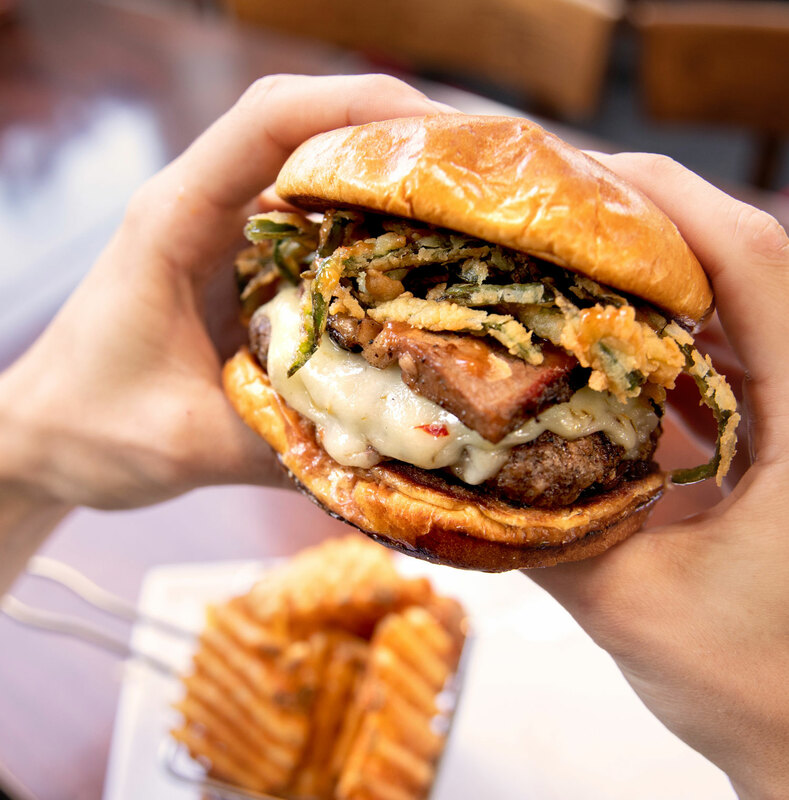 It's an amazing combination of certified Angus beef, jam, Hickory smoked pork belly, Havarti pepper cheese, French fried jalapeño strings, and Bourbon mango BBQ sauce! Enjoy it through Jan. 31, 2019. Try out our unique fusions! 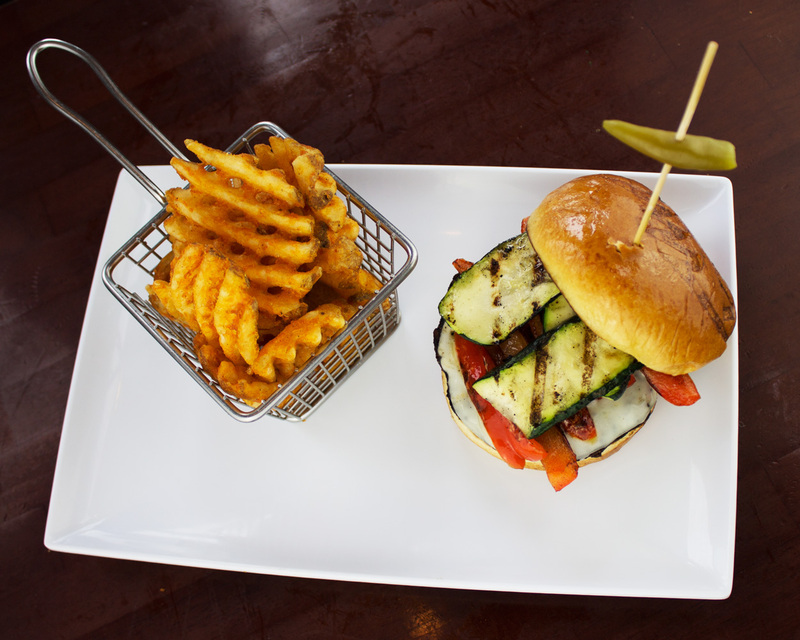 Take a close look at our signature Blackhawk Burger. 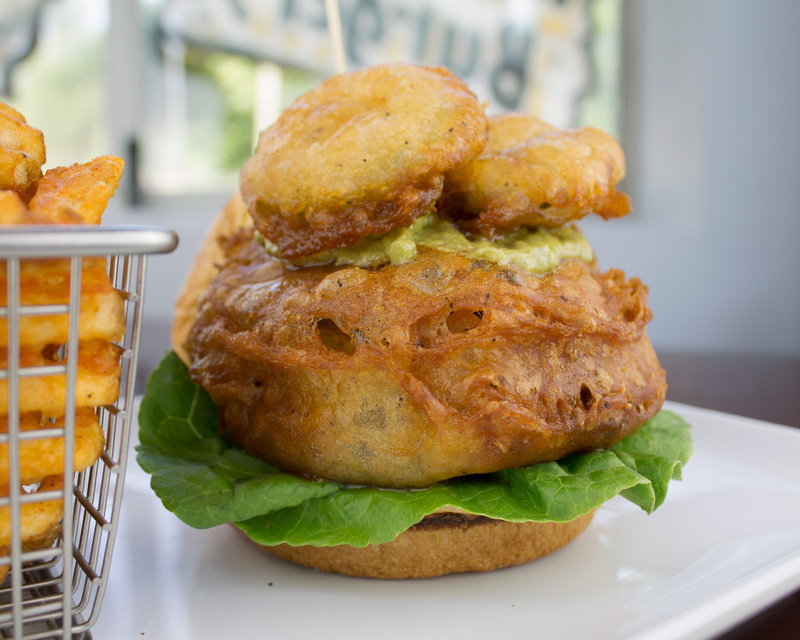 A beer battered made of certified Angus ground beef, stuffed with Merkts cheddar cheese and jalapeños , topped with lettuce, beer battered pickles and avocado aioli! 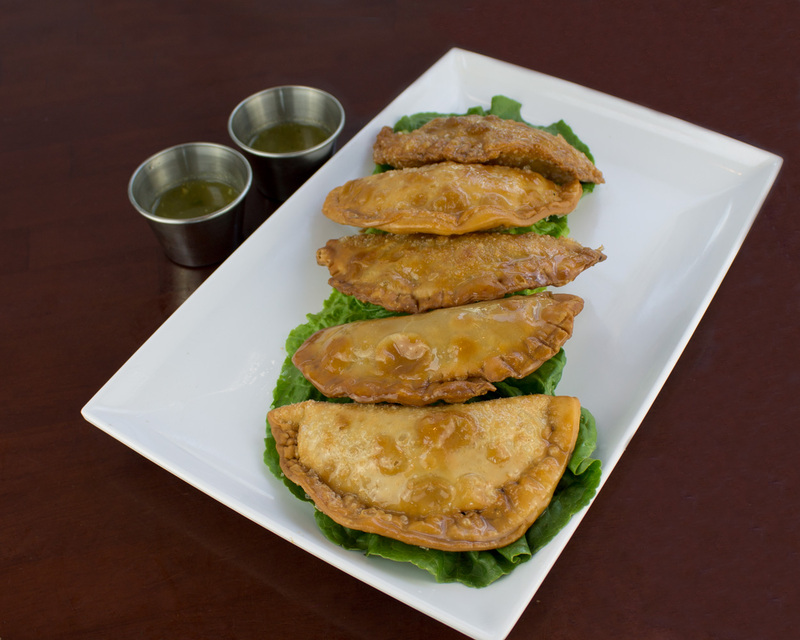 Grilled or Beer Battered Tacos! Our Beer Battered Fish Tacos & Black Bean Veggie Burger! Delish! 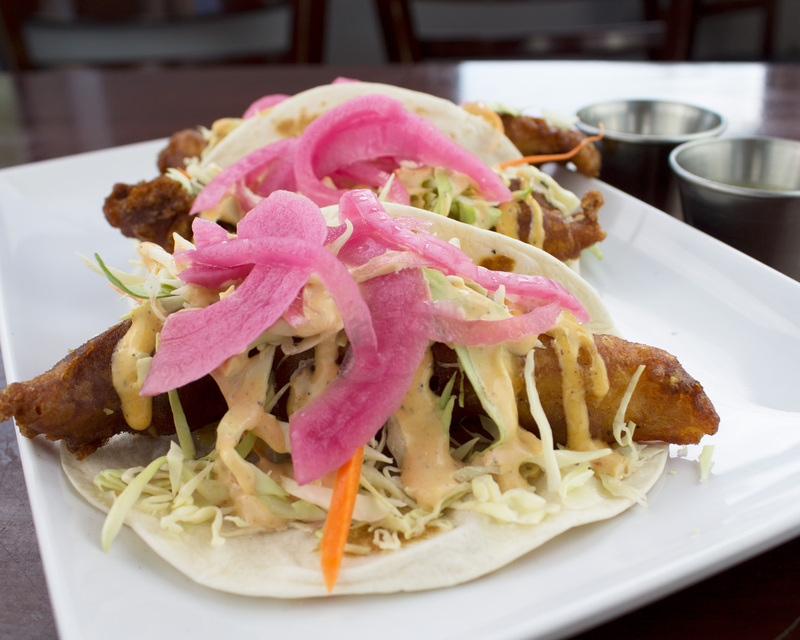 Our Beer Battered Fish Tacos are delicious! Grilled or beer battered with grilled pineapple, pico de gallo, queso fresco and cilantro, lime and mayo on a fresh flour tortilla. 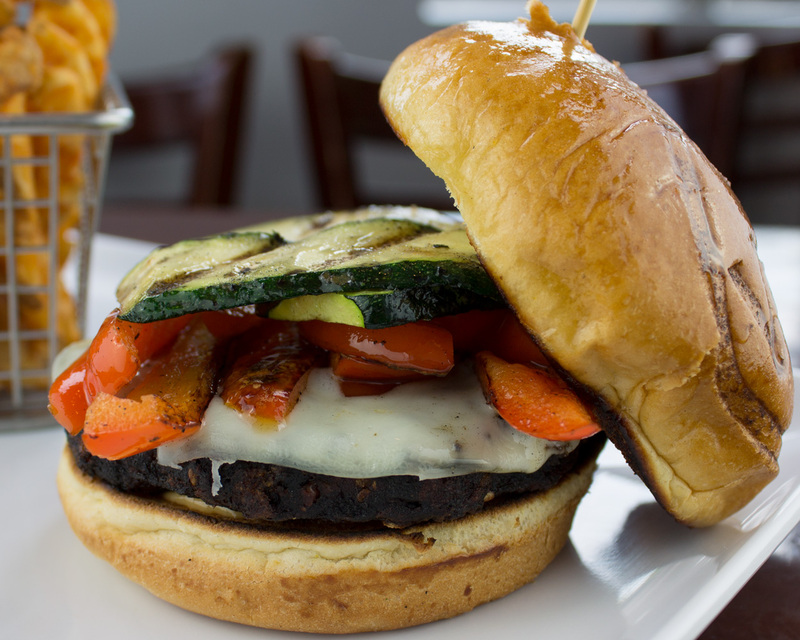 We got something for everyone, check out our Black Bean Veggie Burger! Yummy!!! Our Aztec Chicken is Irresistible! Our Atomic Tater Tots are the Best! 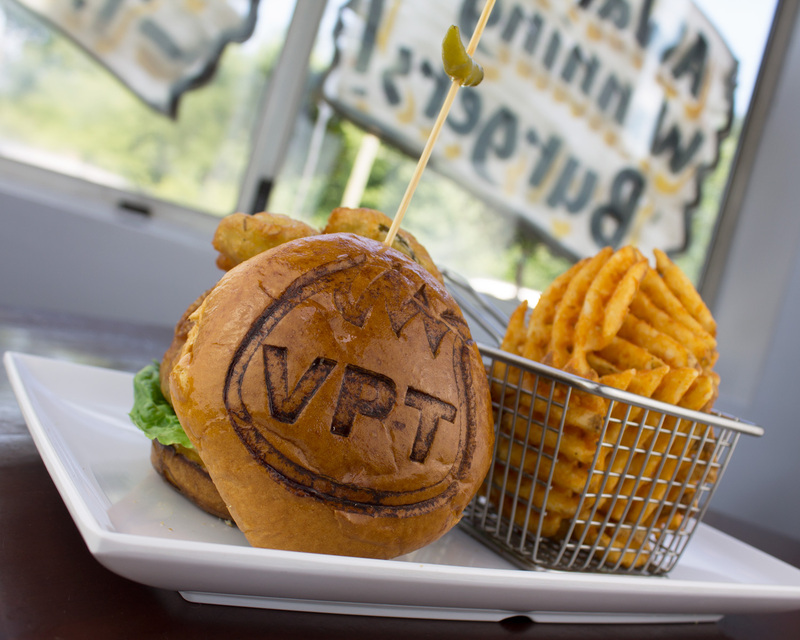 Did you Try Our Vince's Burger? Check it Out! 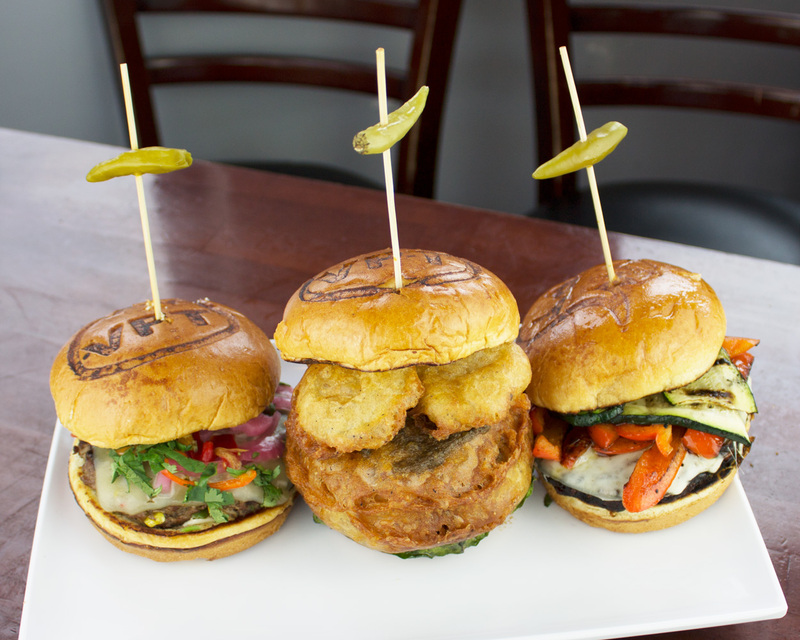 Over 30 original burgers' varieties! 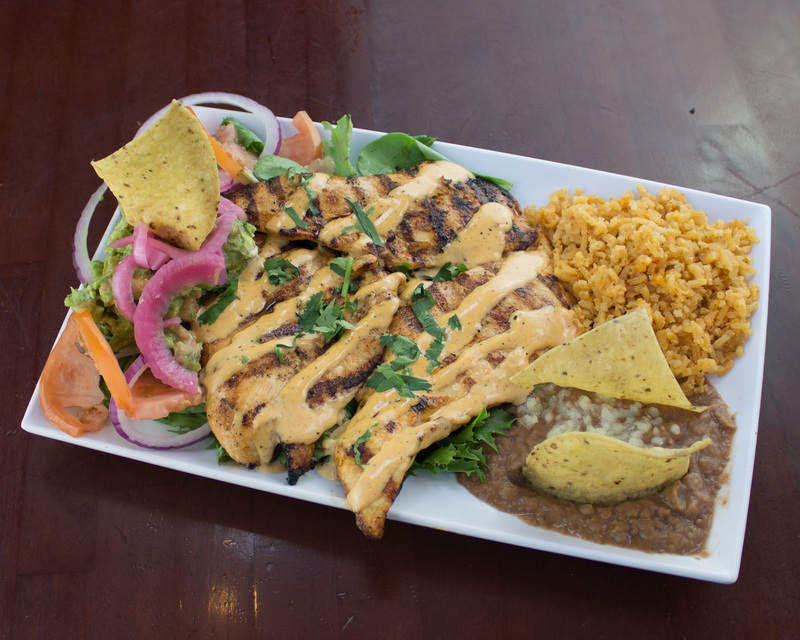 Our Pollo Azteco - Aztec Chicken- or better said, "Vince's Chicken" is Irresistible! 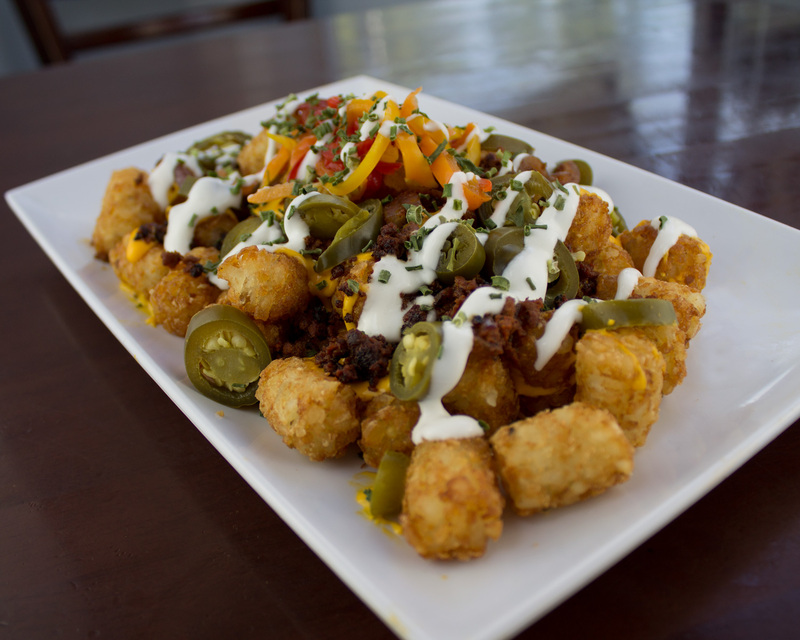 Our Atomic Tater Tots is a way to Start! Tater tots loaded with melted cheddar cheese, chorizo, grilled onions, creamy habanero sauce, pickled jalapeños, pickled habanero & chives! 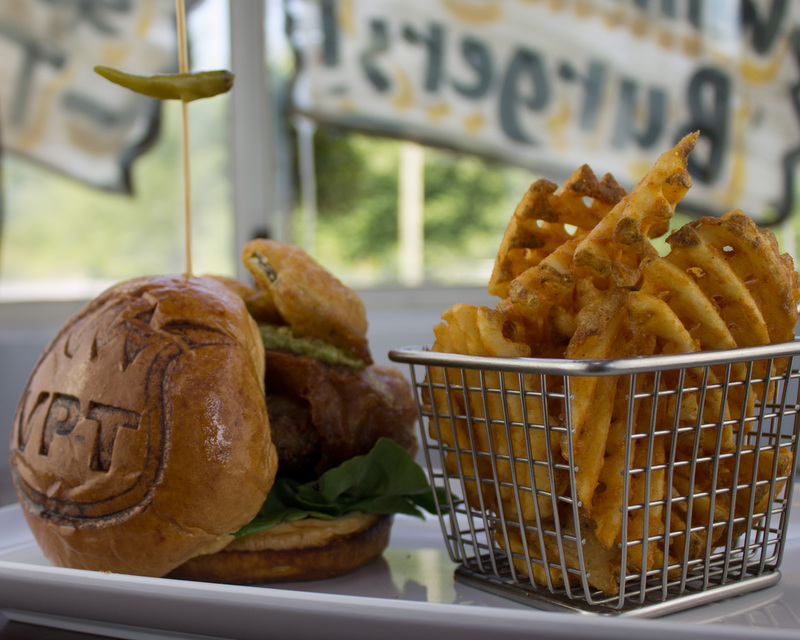 Our Vince's Burger is one of our best! 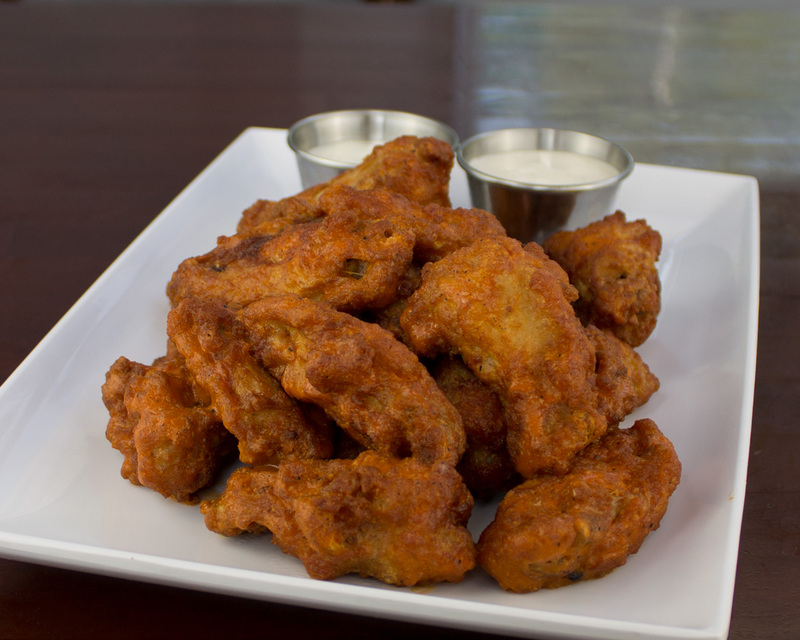 Applewood smoked bacon, mushroom and onion sautéed in mild chipotle sauce, chipotle aioli and smoked gouda or cheddar cheese. 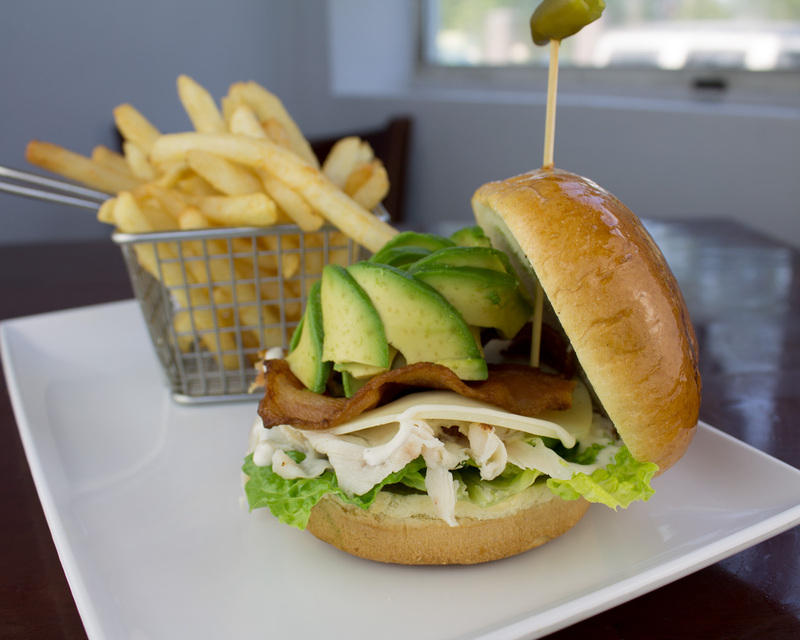 Oh and our Turkey Bacon Avocado Sandwich! Made of fresh avocado, romaine lettuce, tomato, onion and mayo. 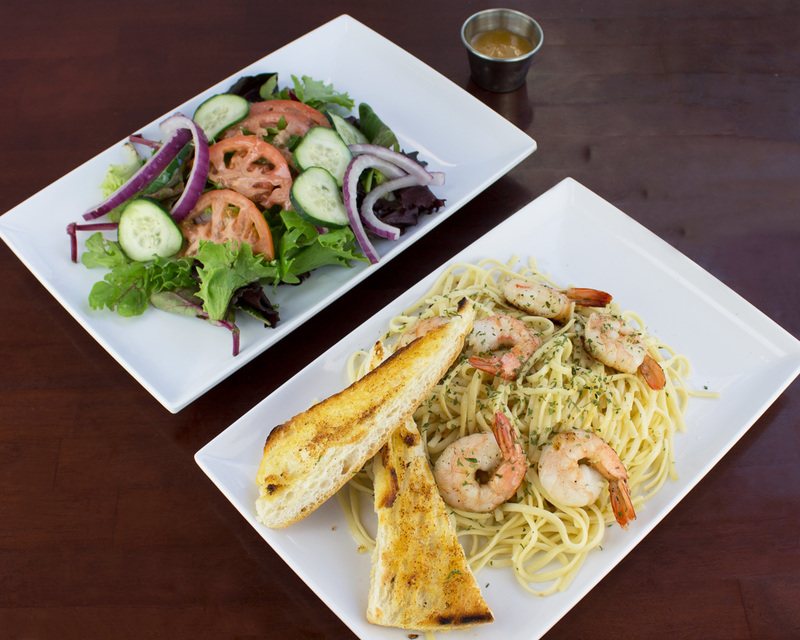 An Italian choice that includes shrimp sautéed with garlic, butter and white wine. Is a combination of surf & turf of an 8oz. 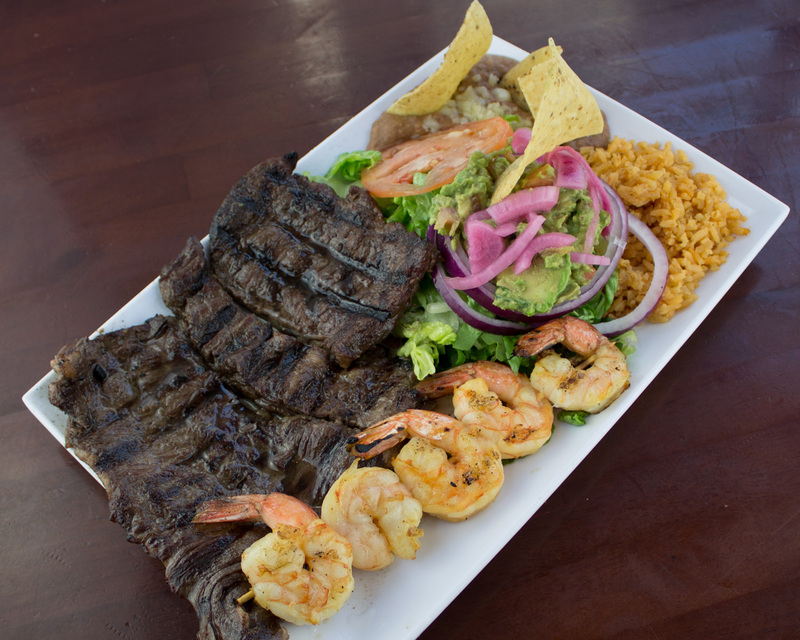 skirt steak and jumbo shrimp sautèe in garlic, and served with Chimichurri. An Argentinean sauce! 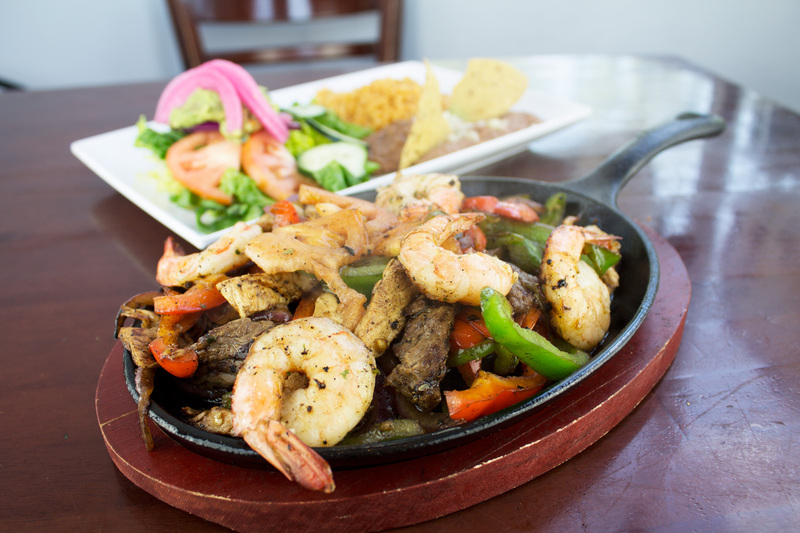 It a skirt steak or chicken with green pepper, onion and tomato with a hint of garlic, oh and if you want shrimp or mixed meat you can have it for $3. Is a great way to get started. And you got the choices of: ham & cheese, yes, that's right. Ham and cheese, ground beef, spinach & cheese, Tinga (shredded chicken) served with Chimichurri sauce and salsa verde! 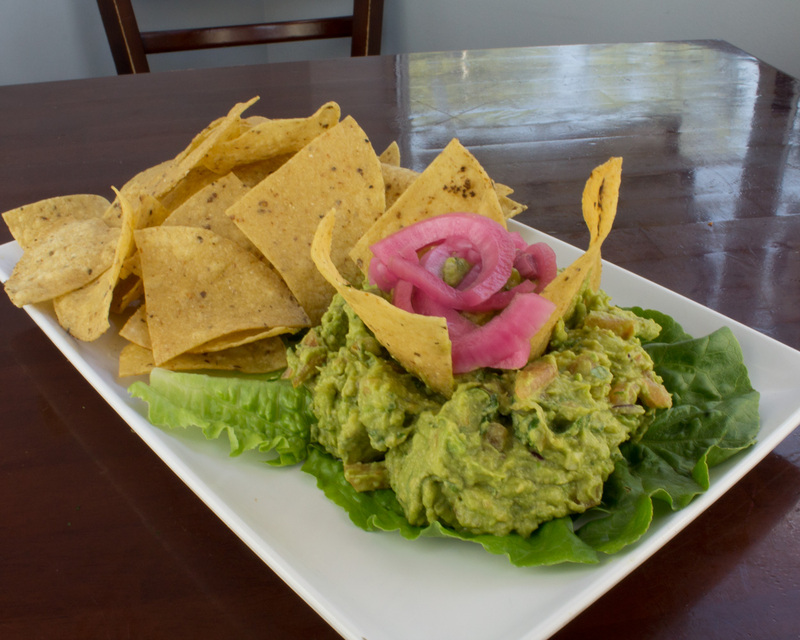 Made with fresh avocados when you order. 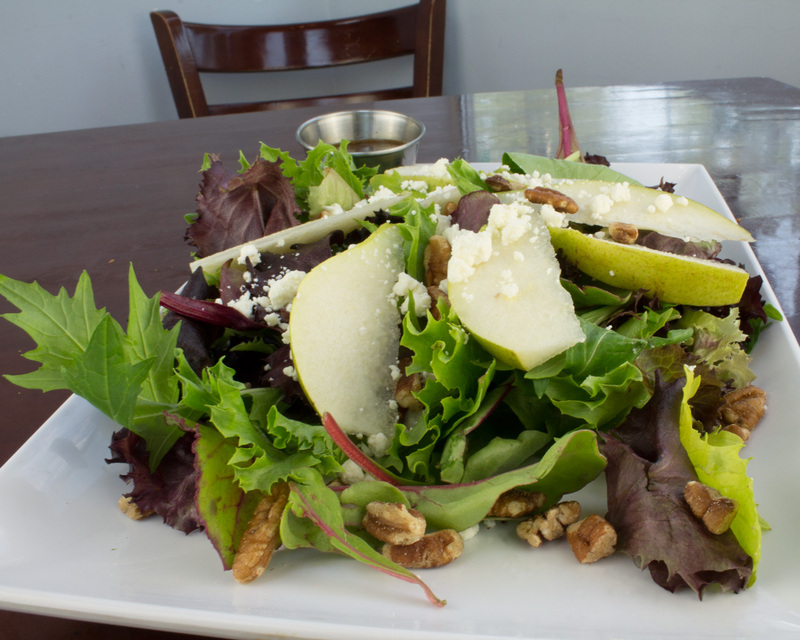 Includes feta cheese, Anjou pears, pecans and balsamic vinaigrette. 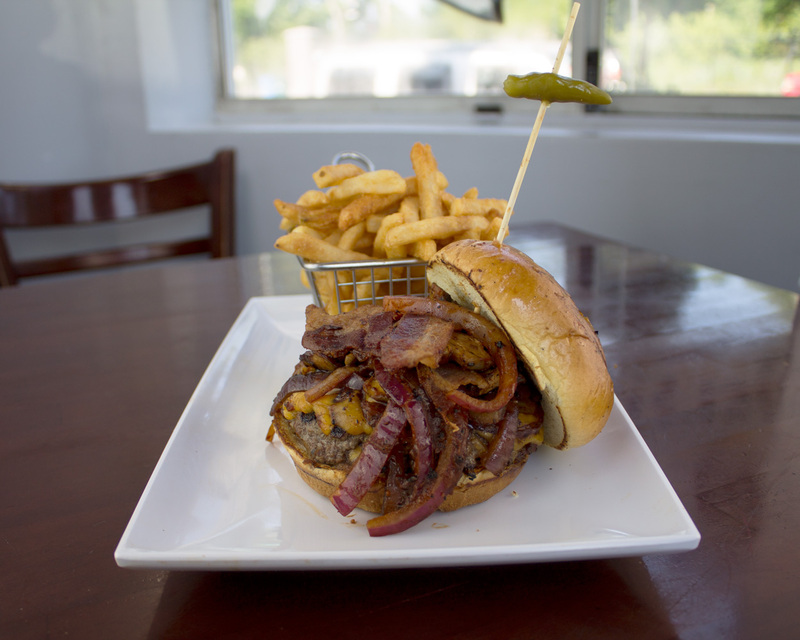 Last, but not least our Firecracker Burger!